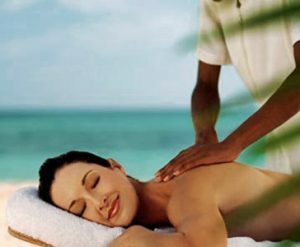 In the past a massage was considered merely as a wonderful way to relax and unwind. While that still remains true today doctors and health professionals alike are seeing the therapeutic value of professional massage therapy as well. You Can’t Argue With Research! Why not talk to your health care provider about adding massage therapy into your overall health care plan? How do you go about choosing a massage therapist?